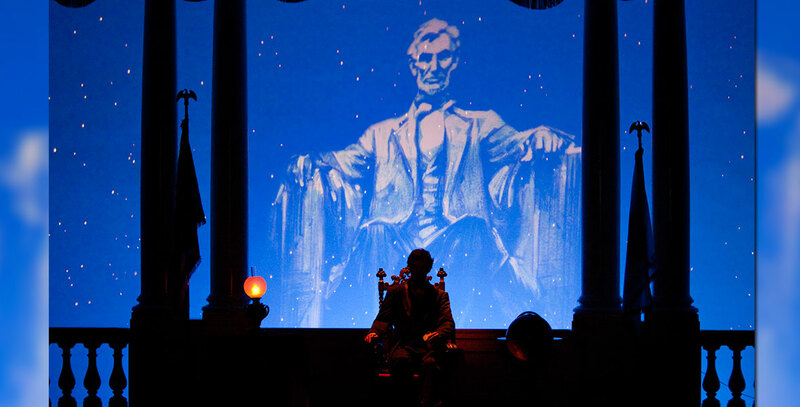 Disneyland Story Presenting Great Moments with Mr. Lincoln, The Guests explore Disneyland artwork and models in The Disneyland Story and are then invited to watch an updated version of Great Moments with Mr. Lincoln; opened December 18, 2009. The Disney Gallery was added in 2013. See Great Moments with Mr. Lincoln.